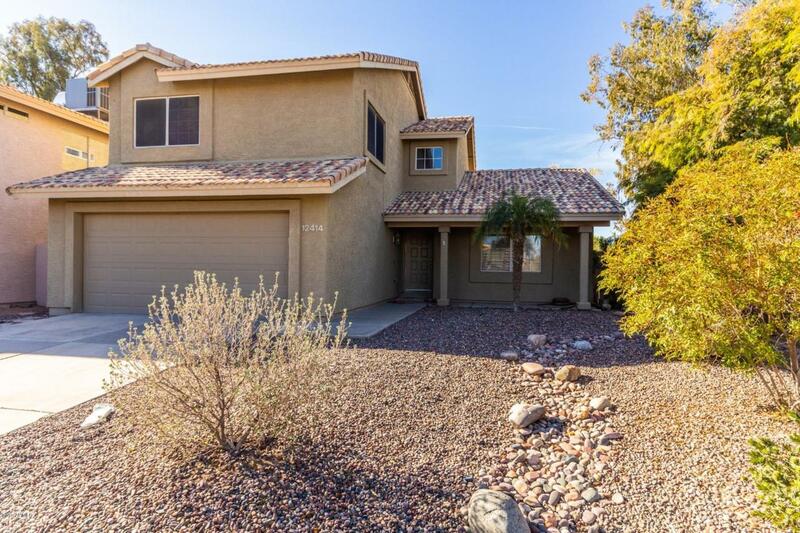 Must see 3 bedroom, 2.5 bath 1,619 sq. 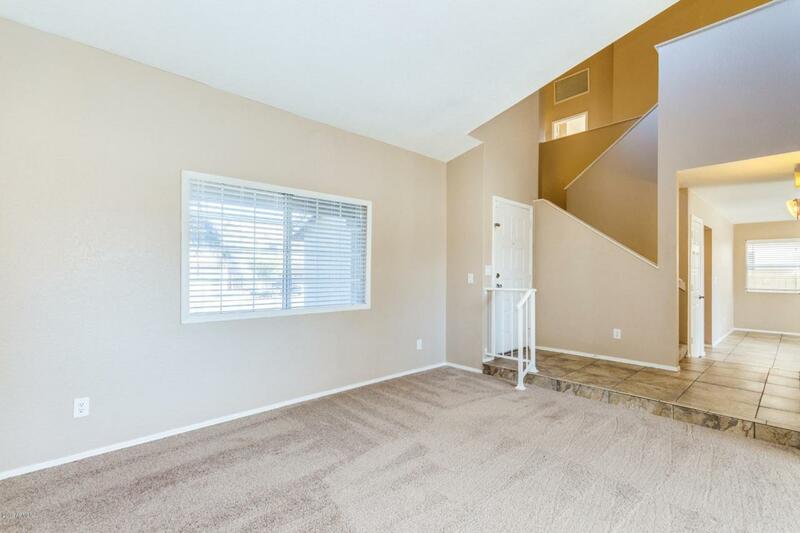 ft. two-story abode with balcony. 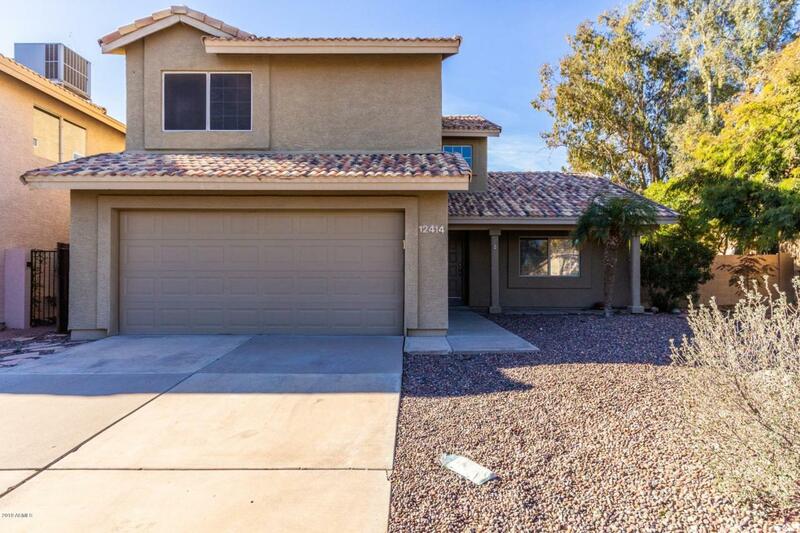 2 car garage and manicured desert landscaping/grass within the front and back yards. Covered patio, palm trees, underground sparkling pool, and heated spa in the back. Fully functional kitchen boasts a breakfast bar, pantry, state-of-the-art, stainless steel appliances and ample cabinetry. 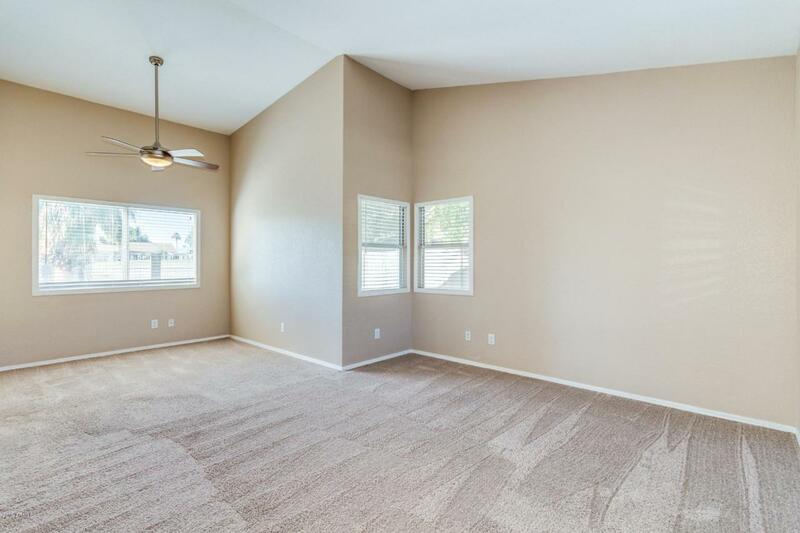 Master bedroom features full master bath with dual sinks, wooden cabinets, walk in shower, and beautiful tile flooring. Don't miss out!